Eight nights and days of Hanukkah celebration start tonight. 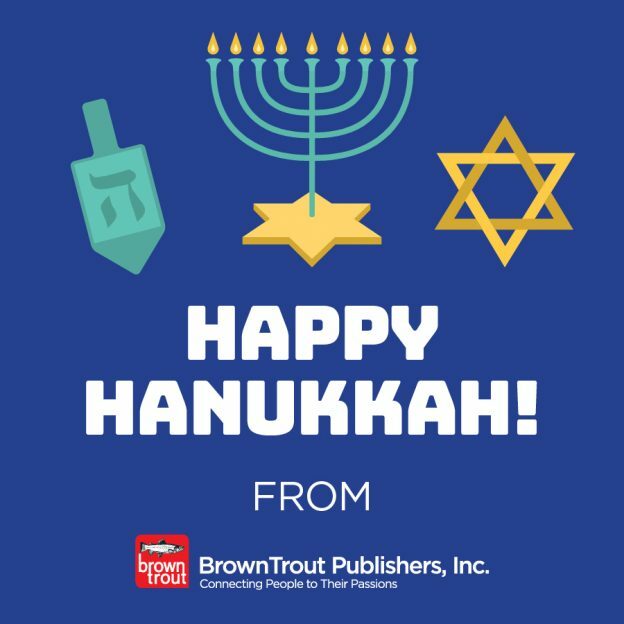 Use the code DOGDAYS to get 10% discount on all BrownTrout calendars during the entire period of Hanukkah. This entry was posted in Promotions on December 2, 2018 by dogdaysapp.